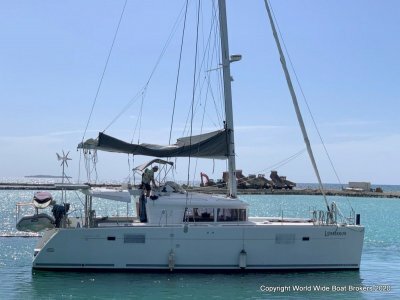 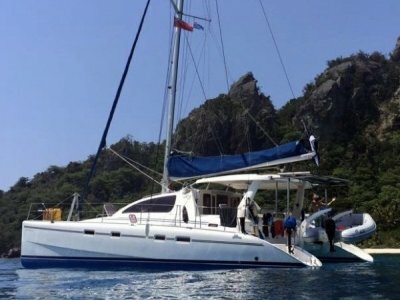 World Wide Boat Brokers proudly brings to the market, a great, yet rare to find Lagoon 47 sailing cat from the early classic designs and one of the last 3 cabin owner's version ever built. 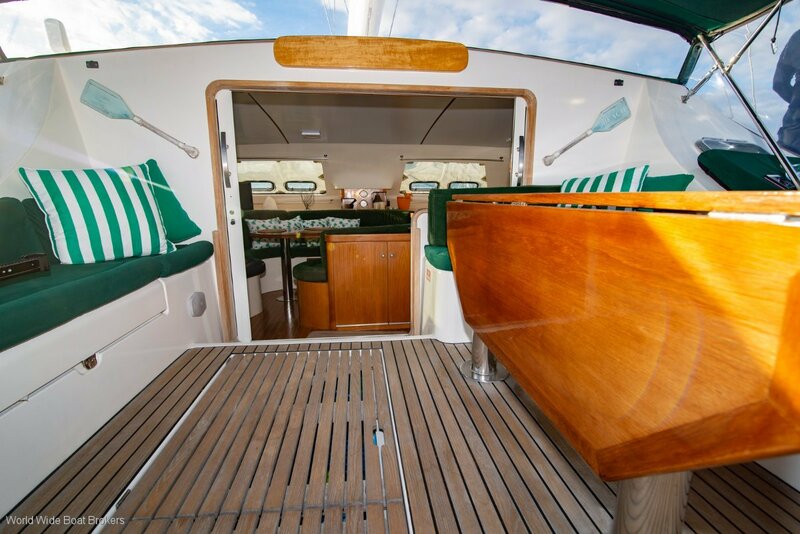 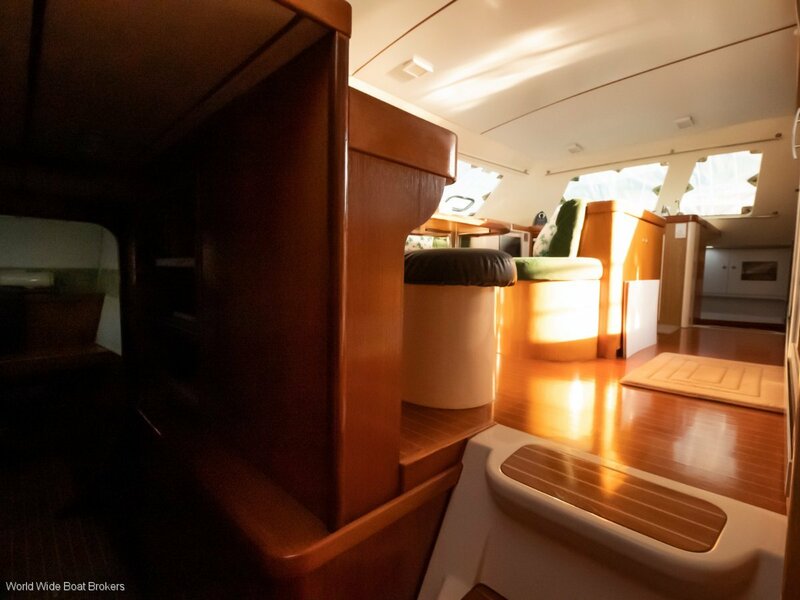 She has all the creature comforts and much of the high gloss rounded teak joinery that was the epitome of all vessels of that era. 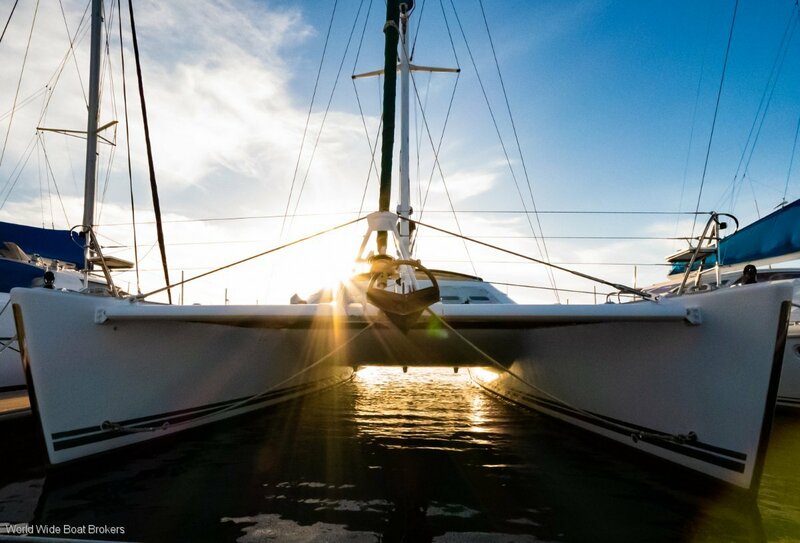 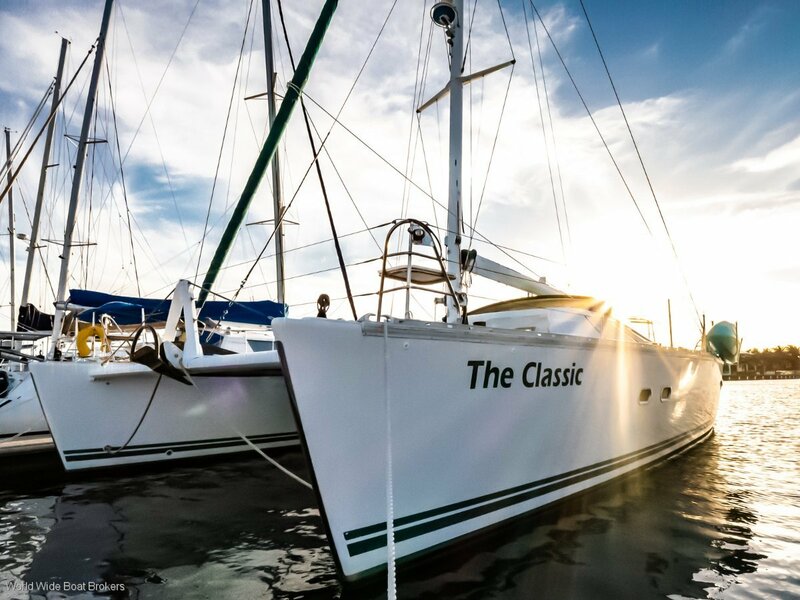 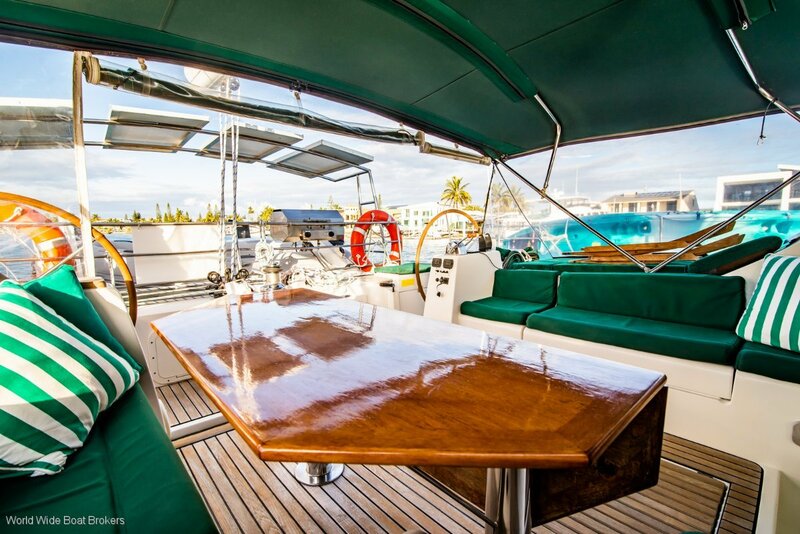 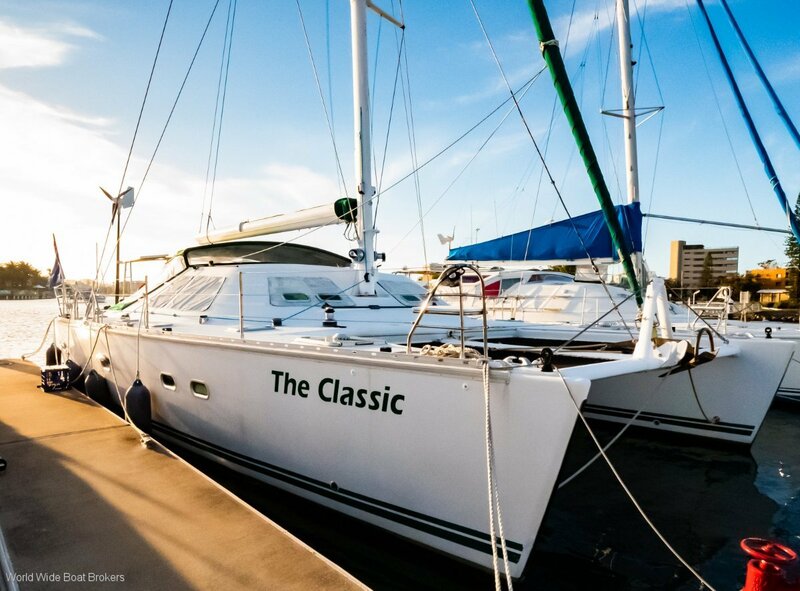 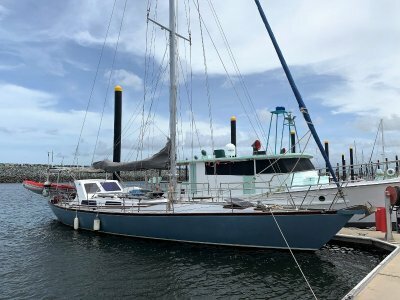 Aptly named "The Classic" she is in remarkably exceptional condition, set up for blue water cruising, she is already a testament of her capabilities by the many sea miles travelled and history of the many celebrities that have been on board. 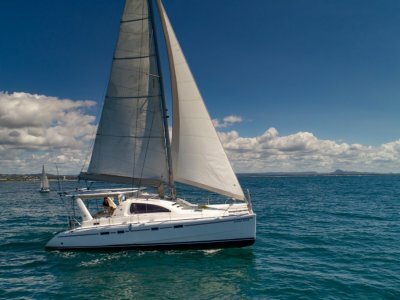 She is easily manageable for shorthanded sailing with dual helm stations, and in-boom furling battened mainsail. 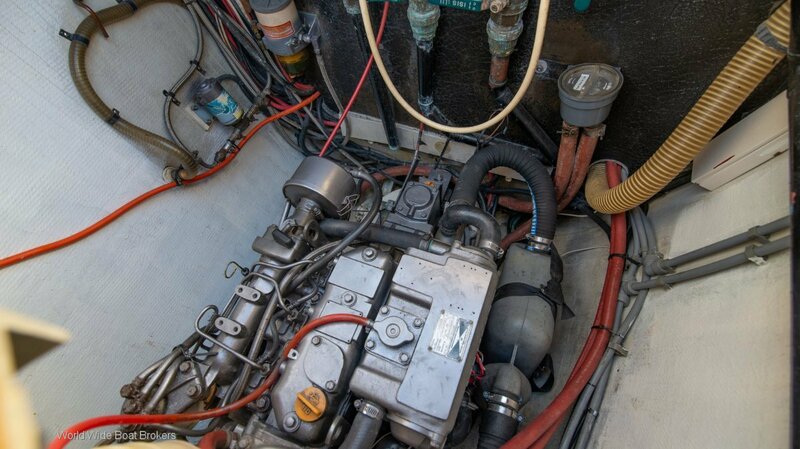 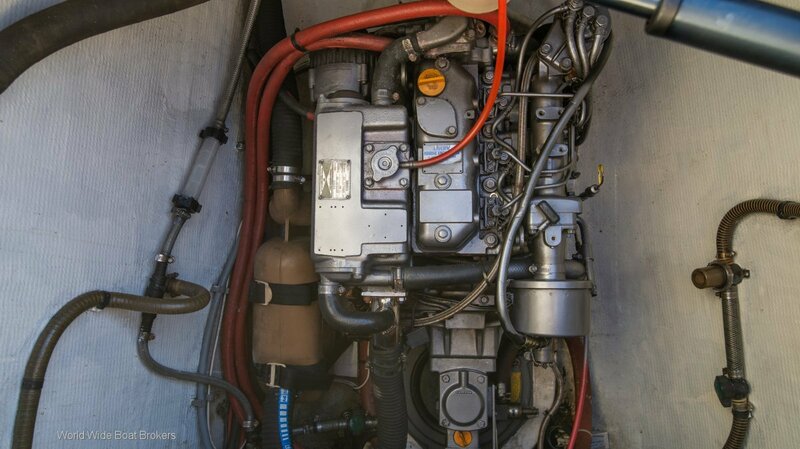 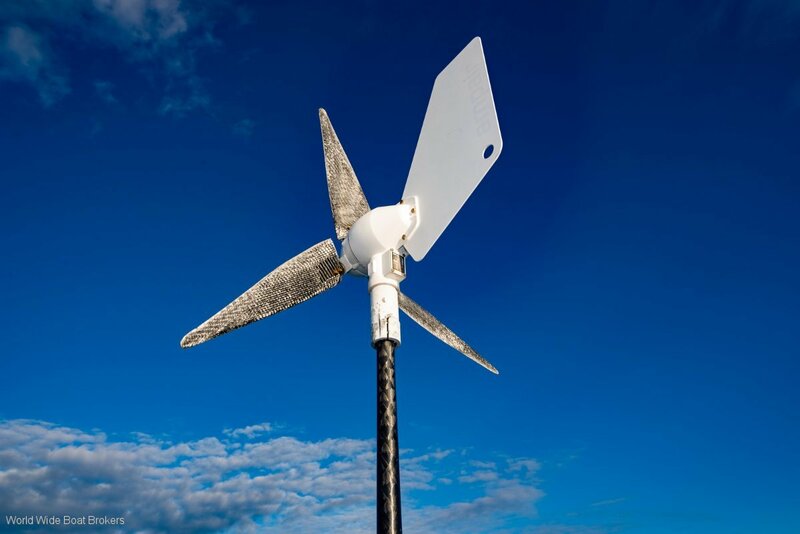 Please do not hesitate to contact World Wide Boat Brokers to arrange an inspection today. 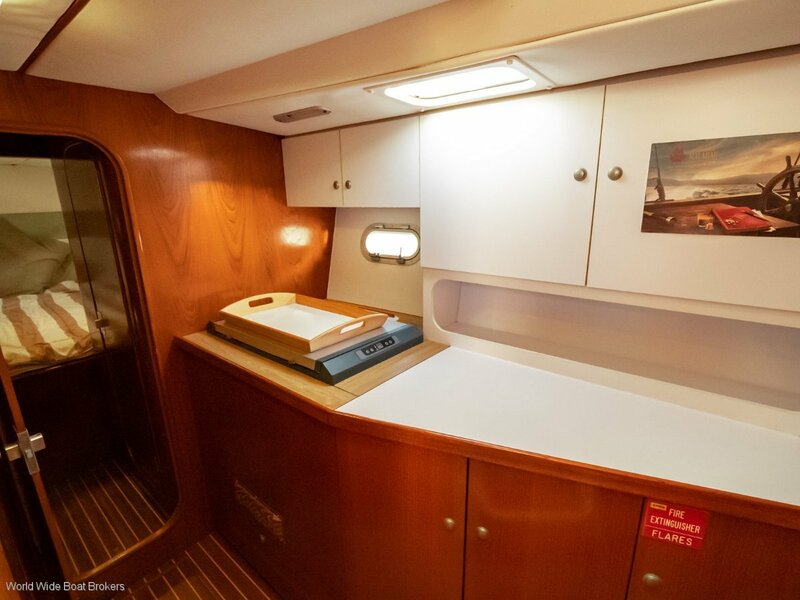 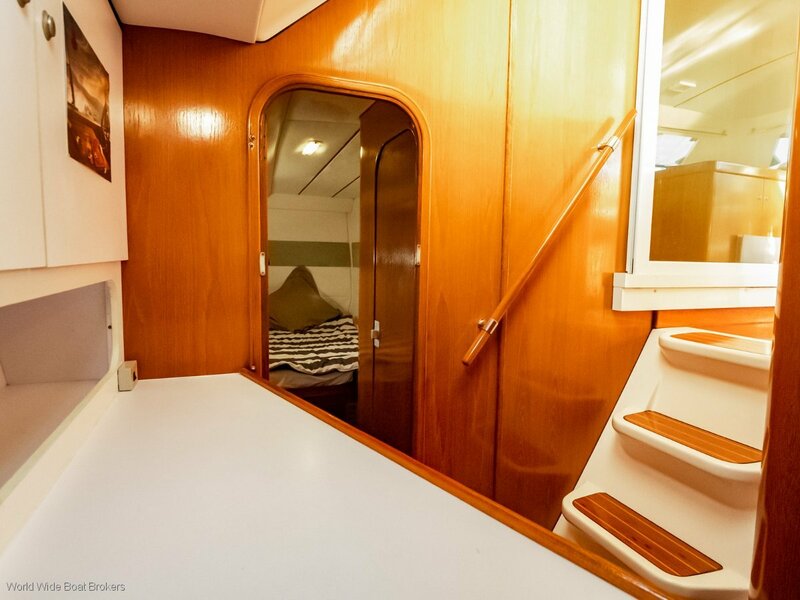 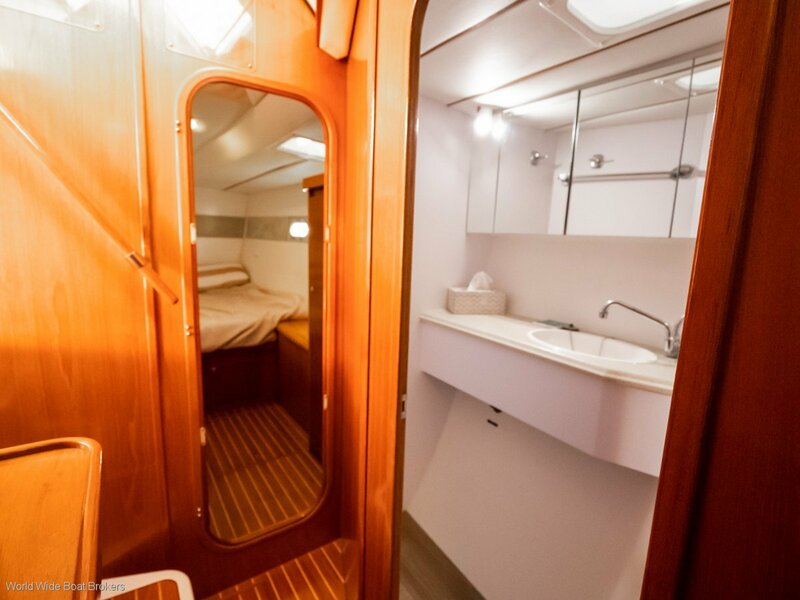 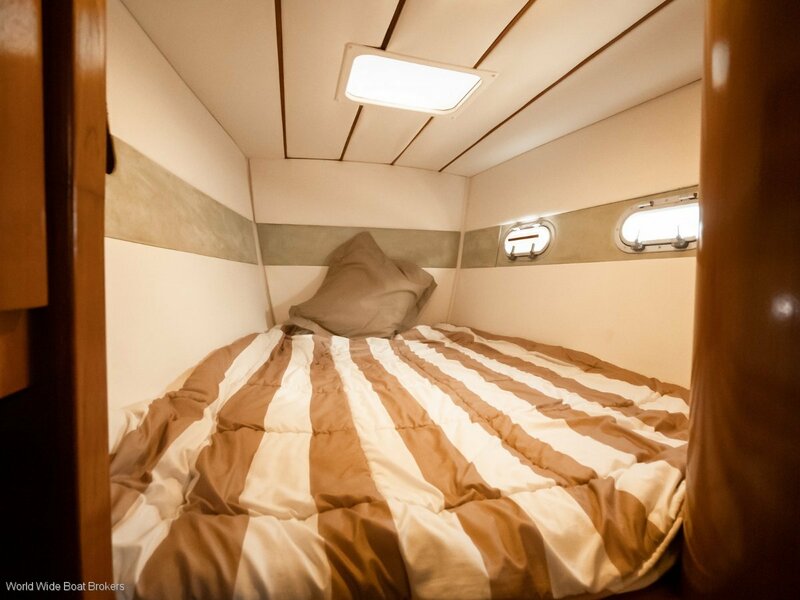 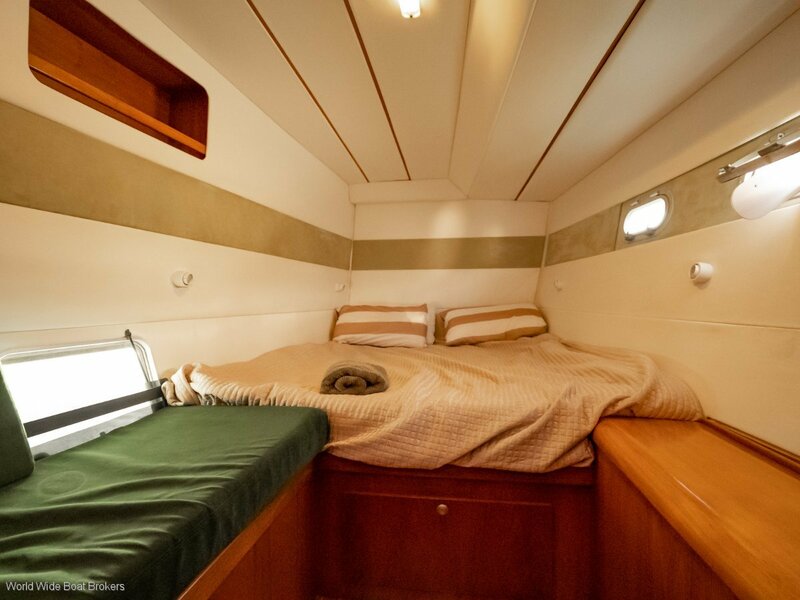 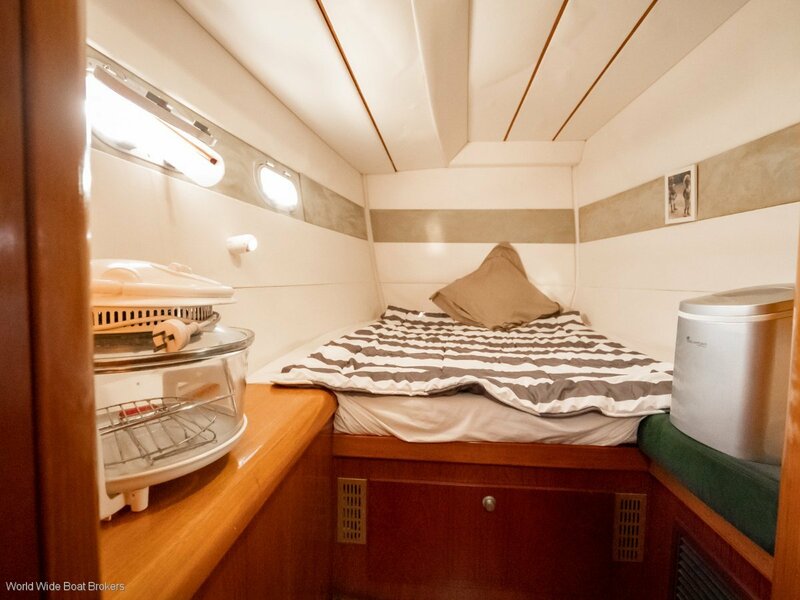 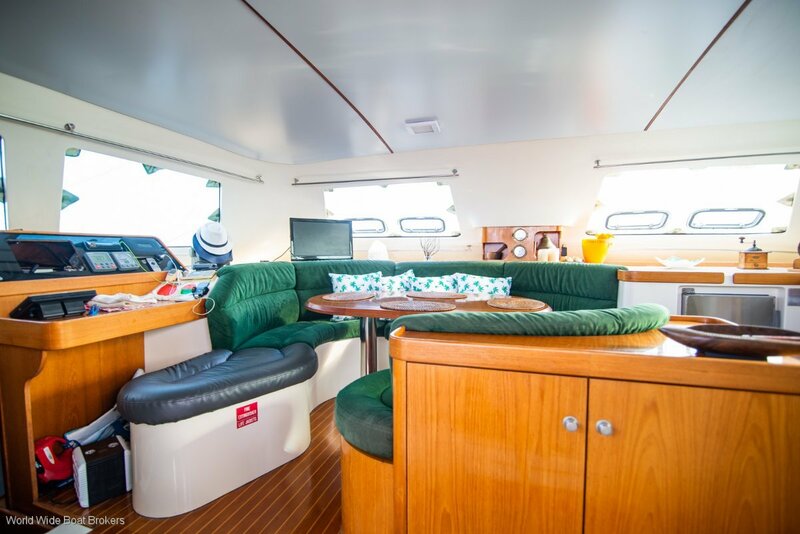 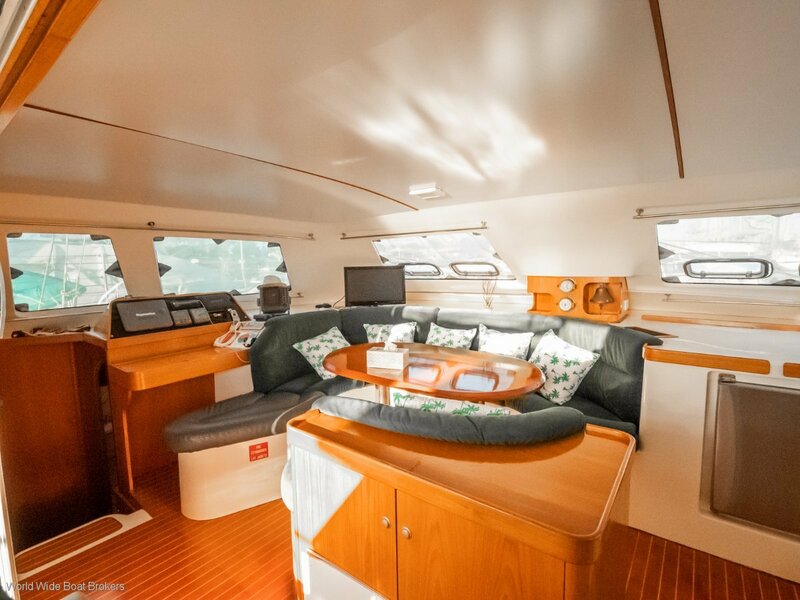 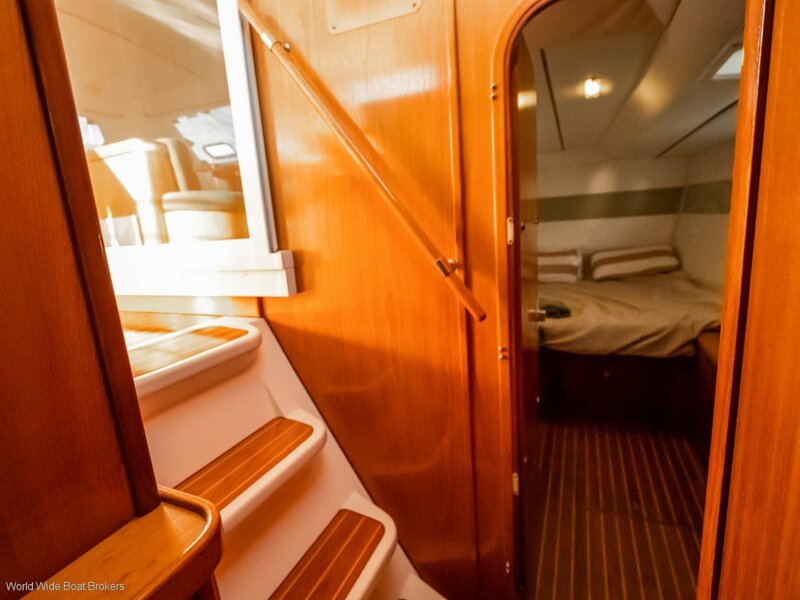 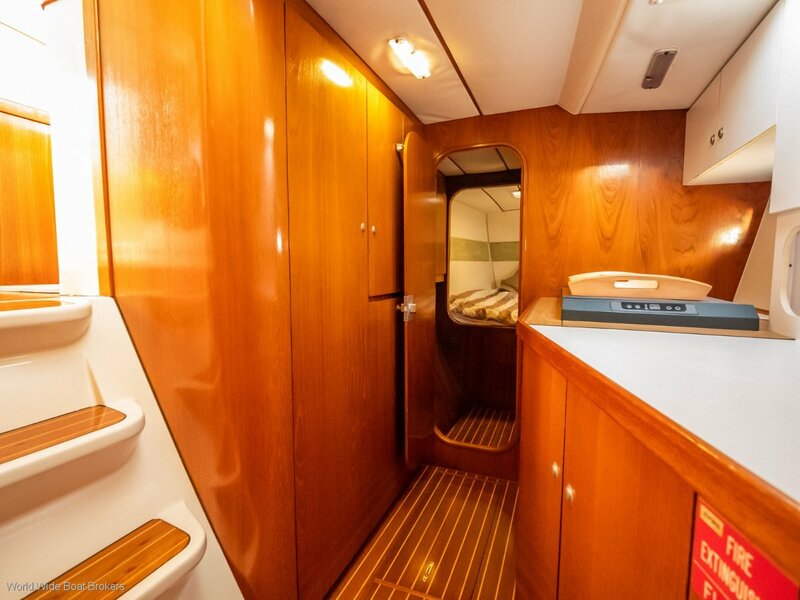 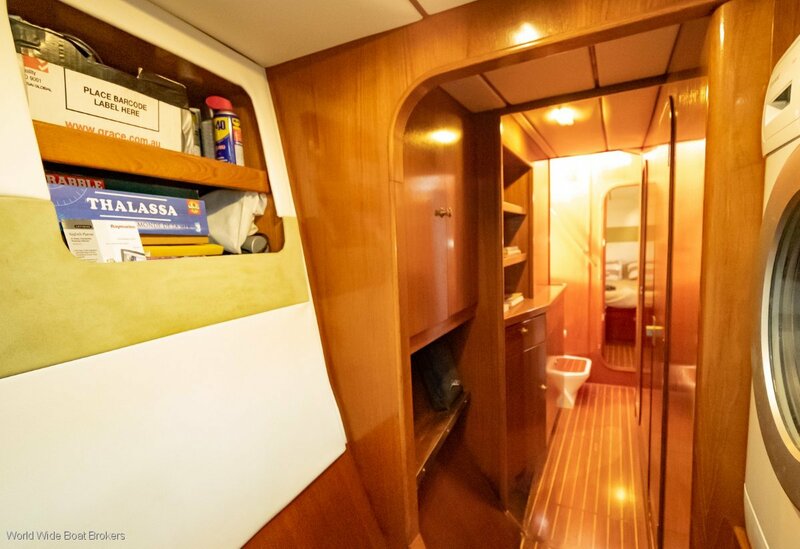 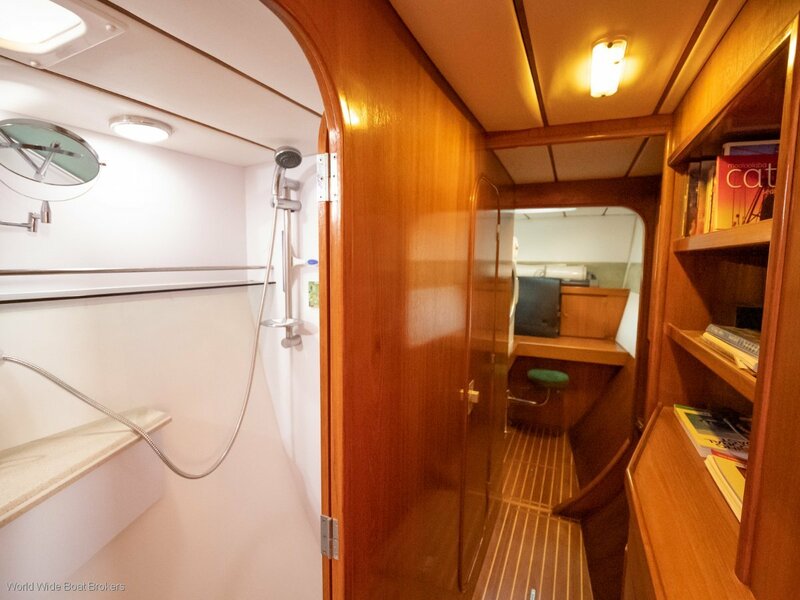 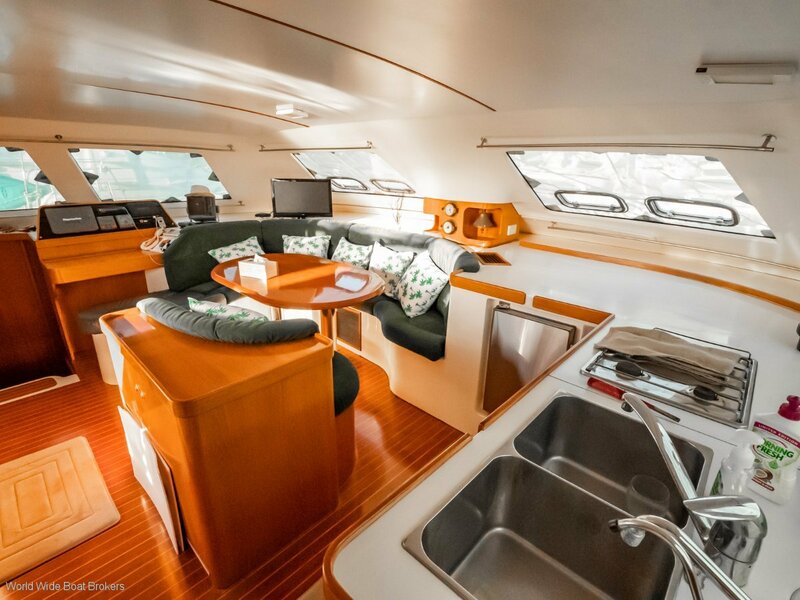 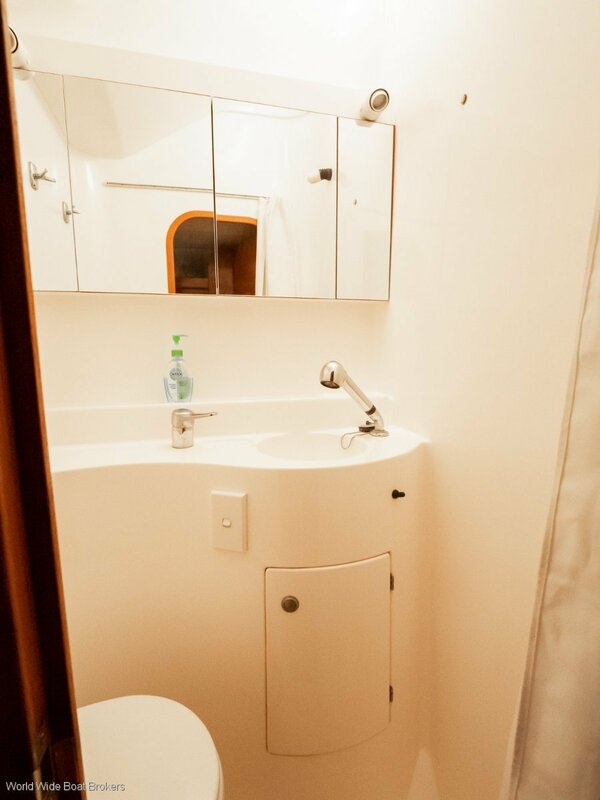 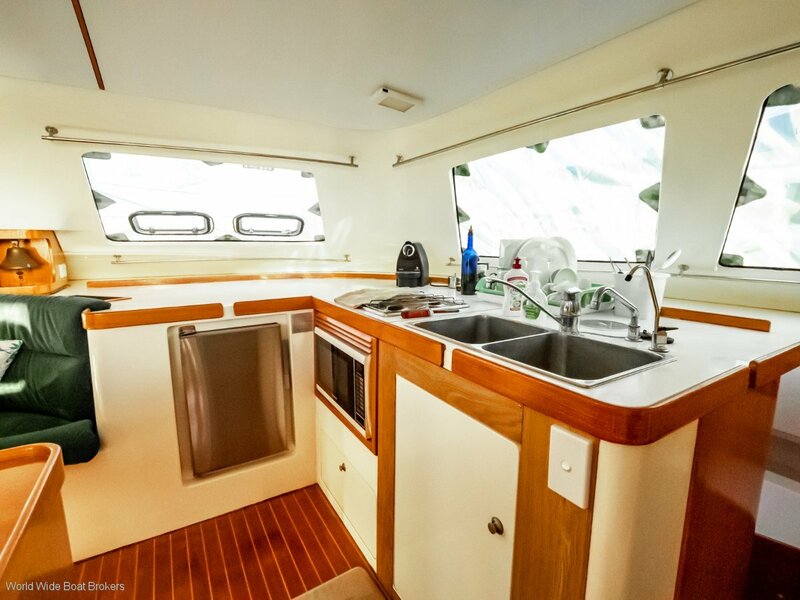 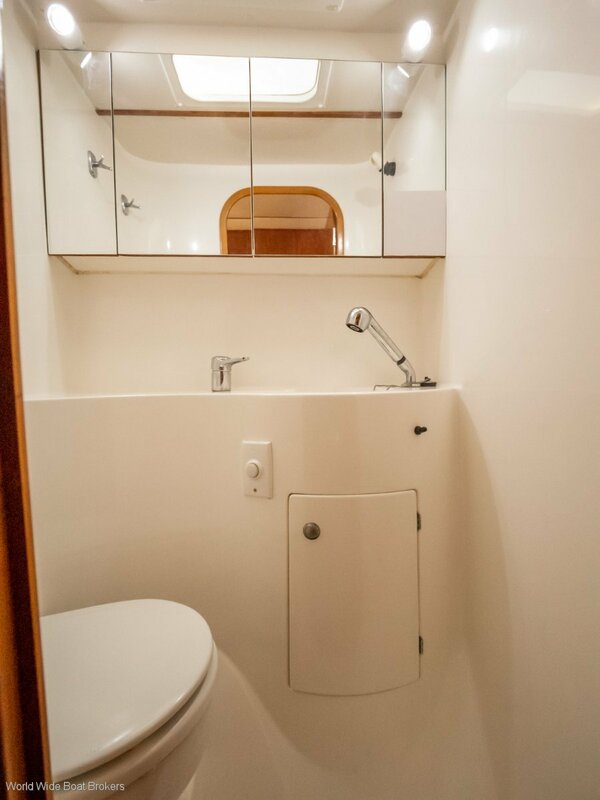 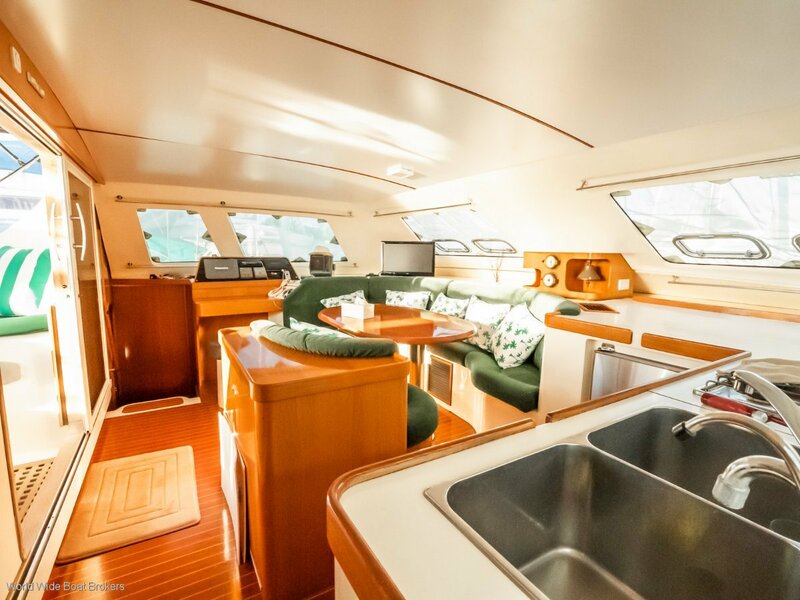 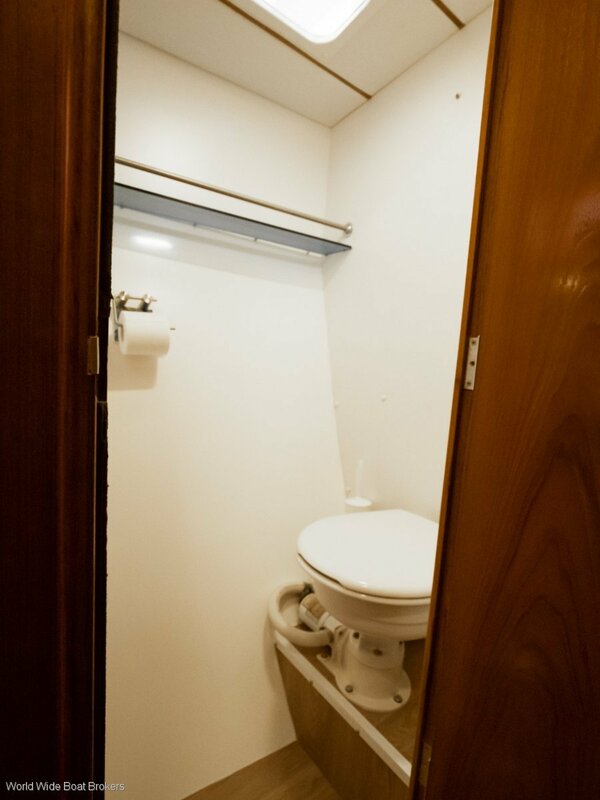 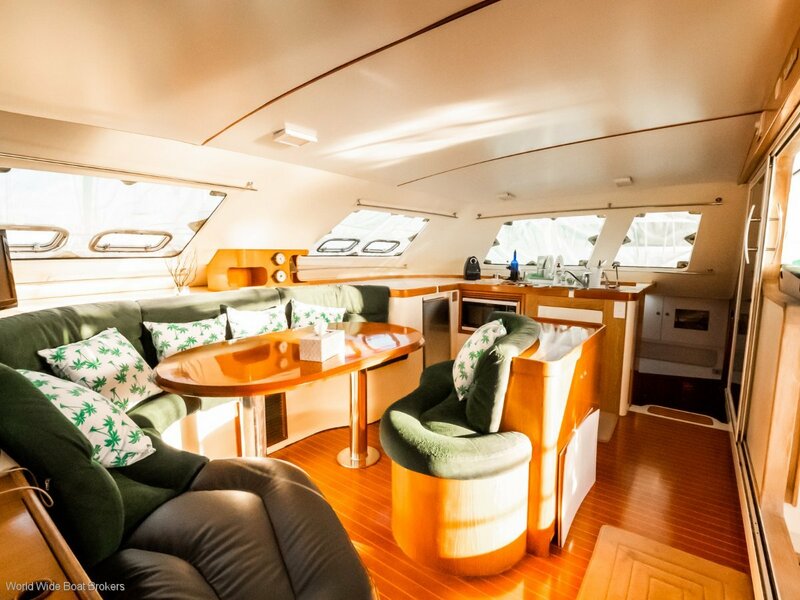 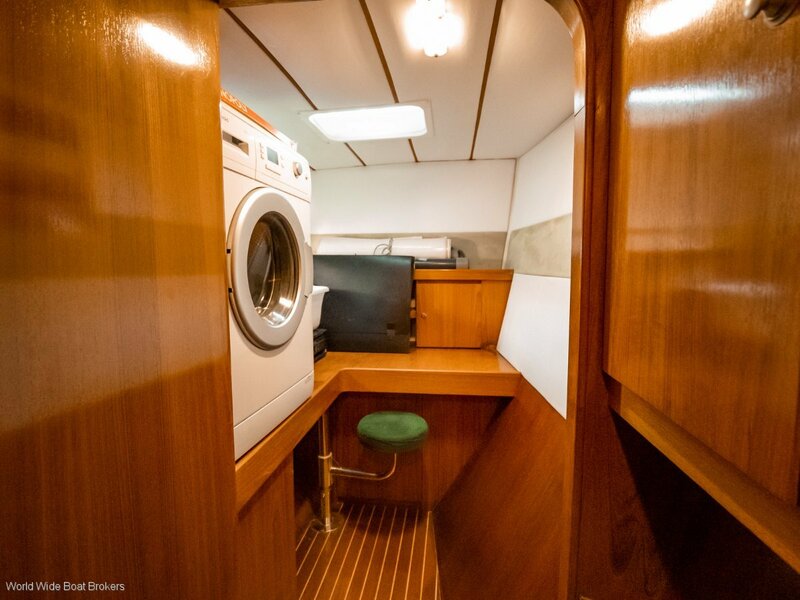 Portside Owners master Queen size aft cabin layout, with separate large shower and separate head with forward workshop including laundry and washing machine. 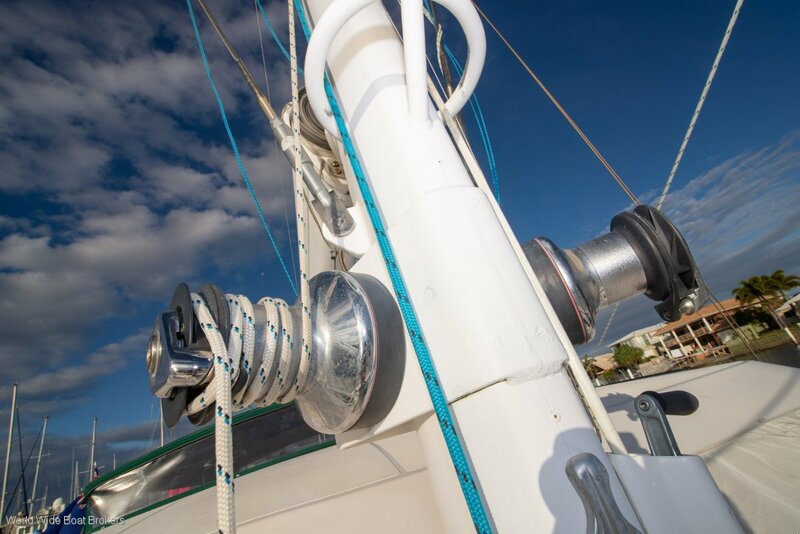 Turn key ready for Bluewater Cruising.